A crystal clear 3.5"" color TFT display delivers the information you really need, for each mode or menu. 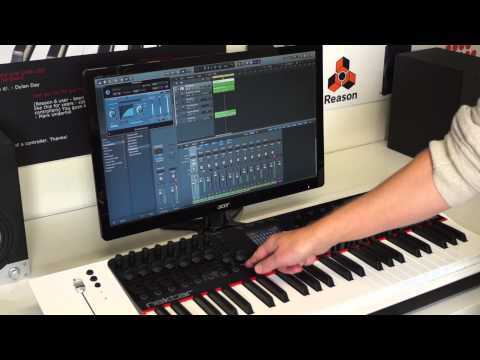 Regardless of whether you are operating Reason or programming MIDI assignments in Internal mode, the display provides detailed information that makes your workflow fluent and fast. Panorama takes the hard work out of using a controller and makes operations that seem complicated and non-transparent on other products, straight-forward and simple. 35" x 15" x 6"